In 1626 the French Cardinal Richelieu sent his envoyé Chevalier Isaac de Rasilly (1587 - 1635) to occupy the Island of Mogador. But he found the island not defendable and not suitable for a base for further Atlantic expeditions. 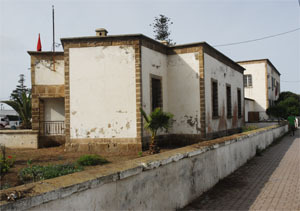 the building of the ancient French Consulat. 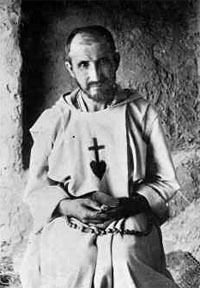 Charles de Foucauld (1858-1916) undertook a risky exploration of Morocco (1883 -1884) as an adolecent searching for God. As a priest he returned to Morocco in 1901 and stayed in Sahara, first in Beni Abbès and later at Tamanrasset among the Tuaregs of the Hoggar. He had a great respect for the culture of Morocco and faith of muslims. 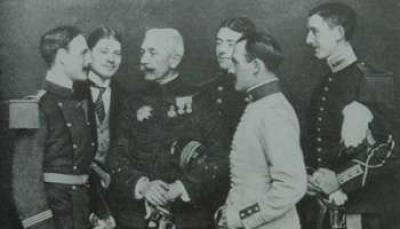 The French presence during the protectorate is important . French is the first foreign language and is widely spoken in the Moroccan administration and the schools. the French pastry and the "Petit pains au chocolat"
Serkis Diranian (1854-1918) was an Armenian orientalist painter. 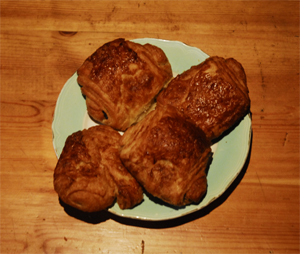 Originally from the Ottoman Empire, he was established for many years in Paris. 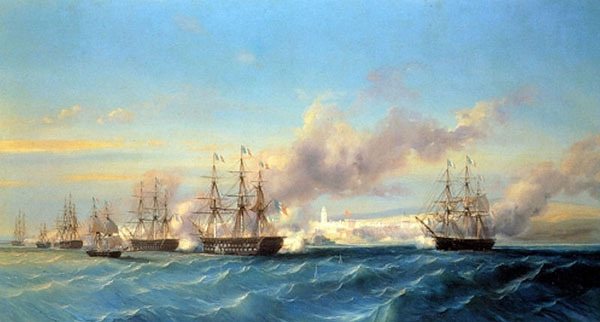 The bombing of Mogador was a naval attack launched between 15 and 16 August 1844 by the Kingdom of France against the Moroccan city of Mogador (present-day Essaouira), as part of the Franco-Moroccan war between the two countries following the the support of Sultan Moulay Abderrahmane to Emir Abdelkader. 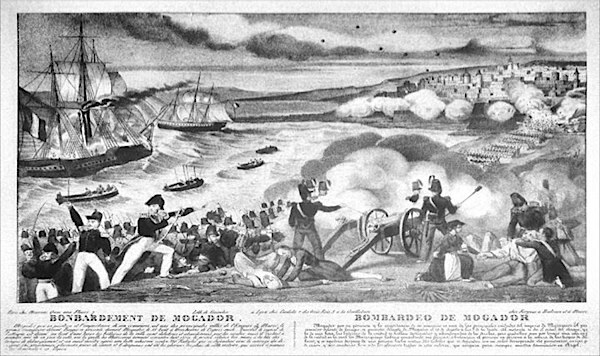 After first exchanges of artillery fire against the fortifications of the city that turn to the advantage of the French, the French expeditionary force lands on the islet of Mogador and seizes after a fierce Moroccan resistance. 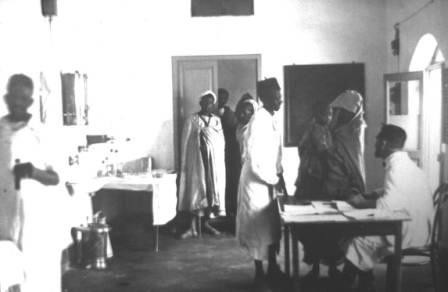 The French then seize the port without encountering resistance, while in the meantime, Masmouda tribes in the region took the opportunity to attack the city and loot.
. Resident-General Lyautey a fervent proponent of indirect colonisation especially in Berber speaking areas, has kept that role and even enhanced it by given an important role to local notabilities such as T'hami El Glaoui, to act as a relay between the population and the French authorities to govern the country.The Makhzen is a very ancient notion in Morocco, it roughly coincides with the notion of the ancien feudalist state predating The French protectorate. 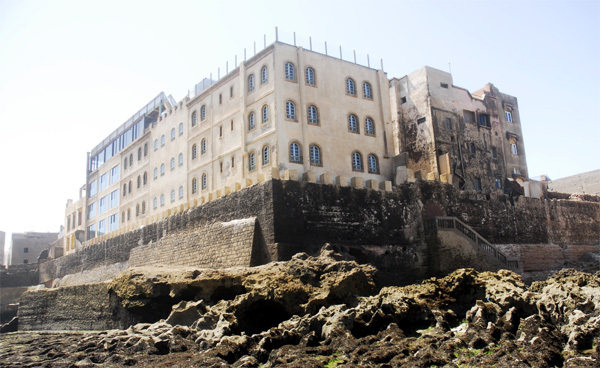 and inaugurated the biggest hotel in the town: Hotel des Iles. 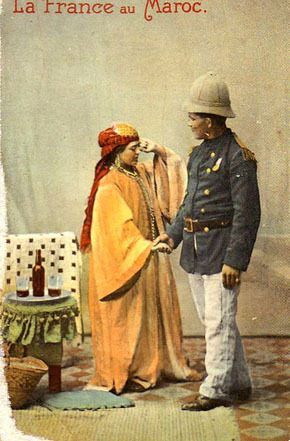 Under the protectorate, French civil servants allied themselves with the French settlers (colons) and with their supporters in France to prevent any moves in the direction of Moroccan autonomy. 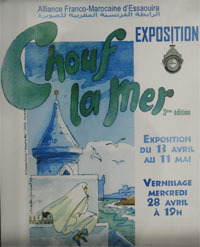 As pacification proceeded, the French government promoted economic development, particularly the exploitation of Morocco's mineral wealth, the creation of a modern transportation system, and the development of a modern agriculture sector geared to the French market. Tens of thousands of colons entered Morocco and bought up large amounts of the rich agricultural land. 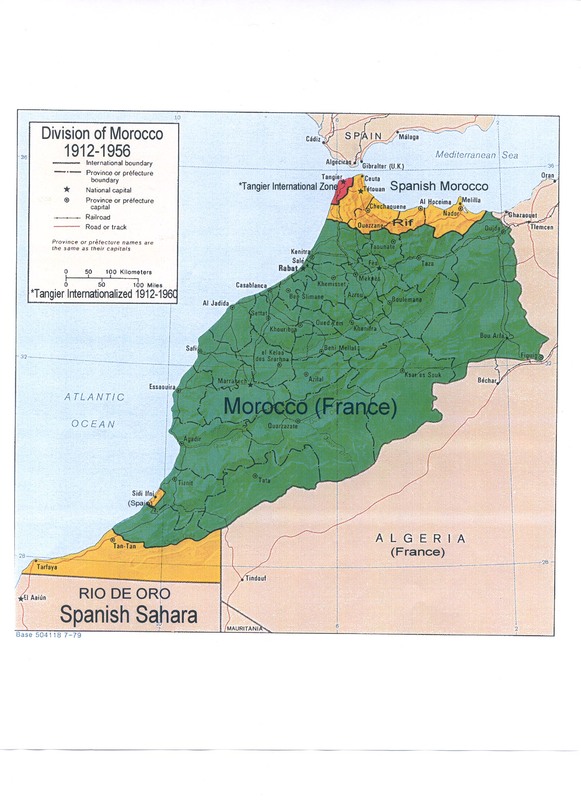 Interest groups that formed among these elements continually pressured France to increase its control over Morocco. 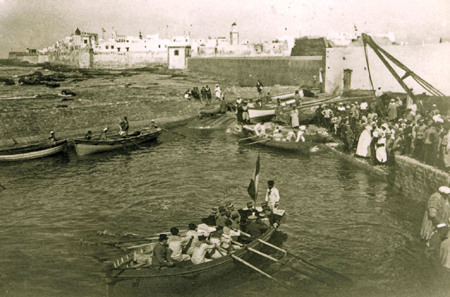 In 1896, Ferdinand SANDILLON built the first mill in Essaouira. just on the medina walls by the Bab al Bahr facing the sea. 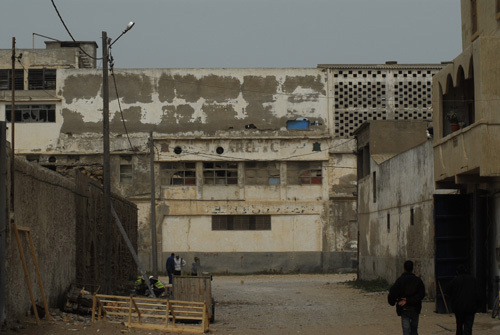 The famous tannery Jean Carel, today abandoned was the first unit created in 1929 in the industrial area (quartier industriel) of Essaouira. 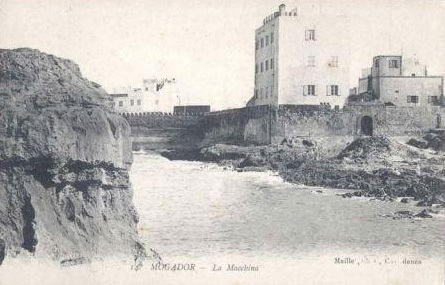 Mogador-Essaouira was one of the leading suppliers in the kingdom of skins in the mid-twentieth century. 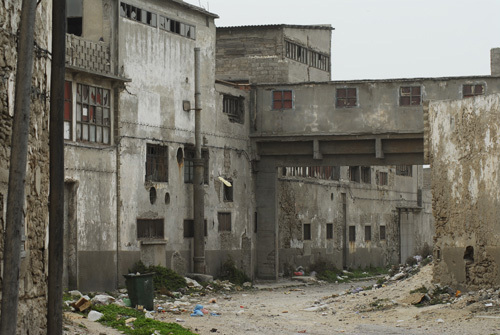 The tannery Carel was the largest in Africa. It was sold by the family Carel in the early 80 to Moulay Massaoud, associated with Moulay Abdallah, the brother of King Hassan II. The tannery survived until 1992, when it closed its doors after a the workers' struggle and unsuccesful strike. 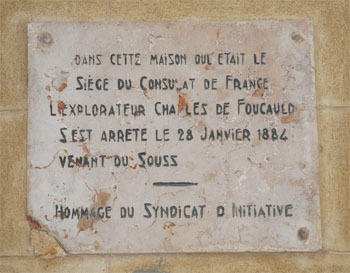 Dr Charles Louis Gustave Bouveret - who lived and worked as doctor in Mogador from 1913 until his death 1948.